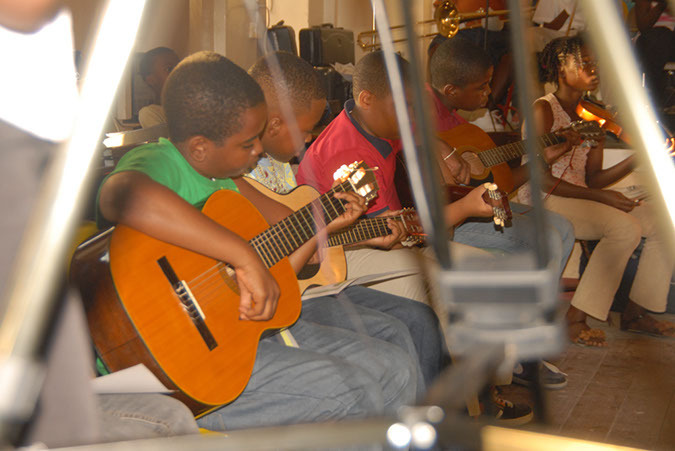 As one reporter puts it the sounds of various musical instruments filled the room at the old Salem primary school on Thursday as children in the Easter Music workshop showcased their new found abilities. 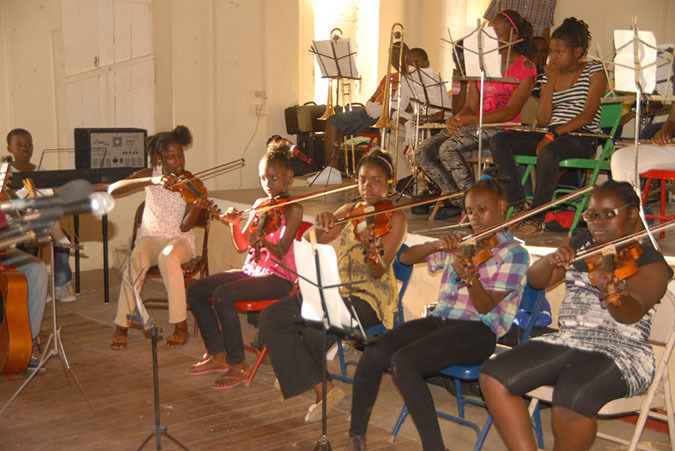 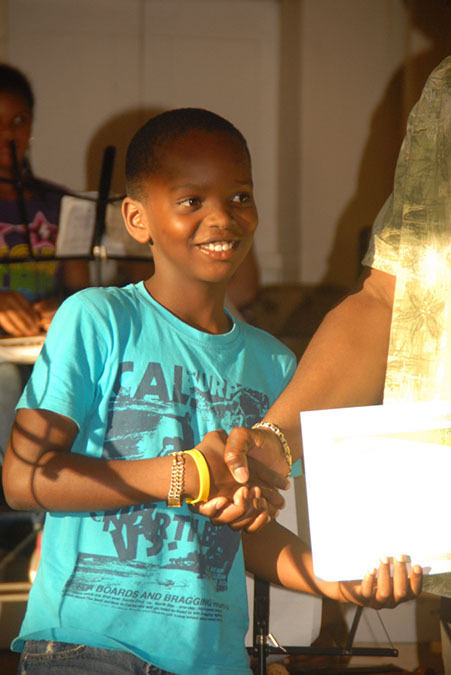 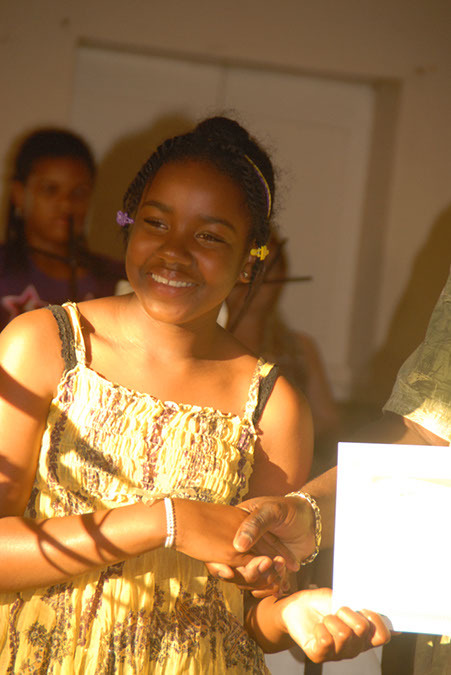 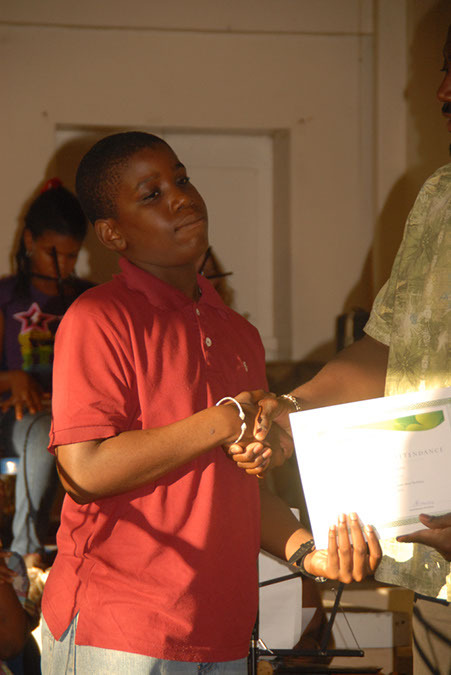 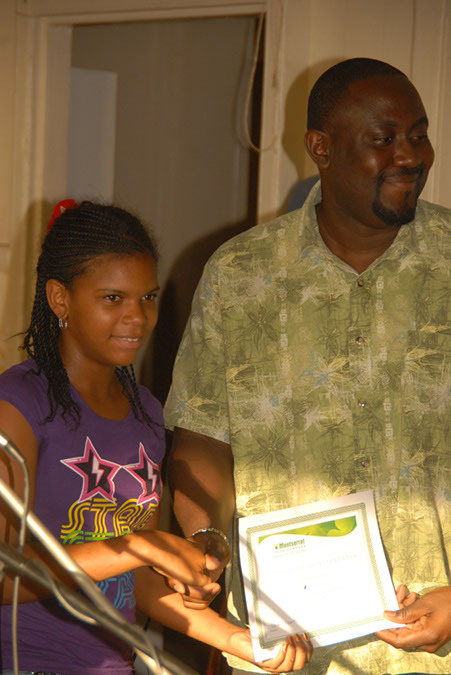 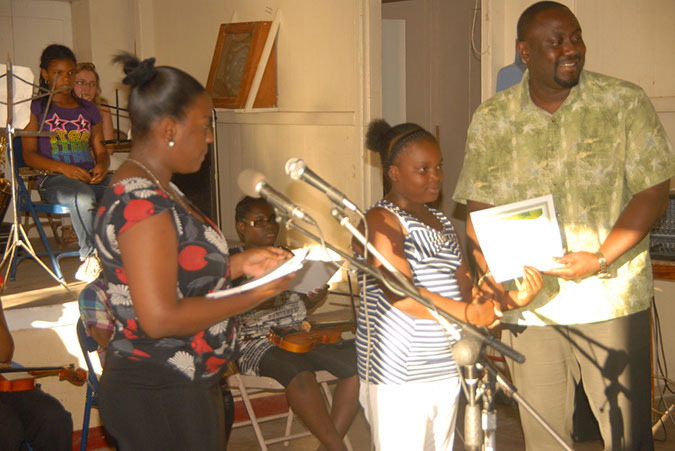 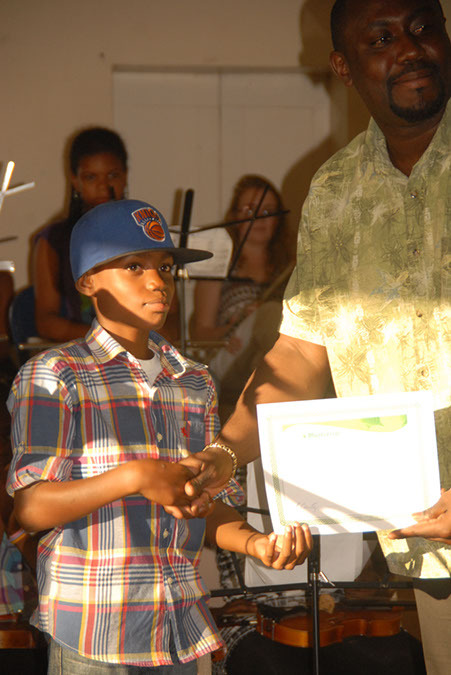 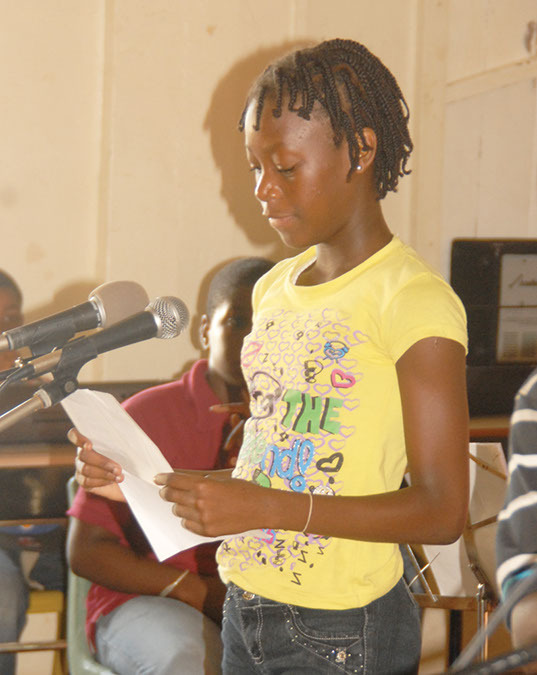 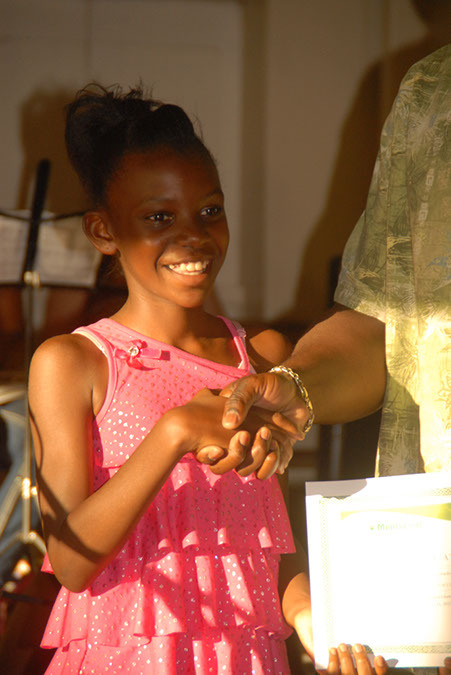 Nearly twice last year’s number, 38 children took part in the musical workshop organized by the division of culture in conjunction with the Small Beginnings music programs with funding provided by the Montserrat Tourist Board. 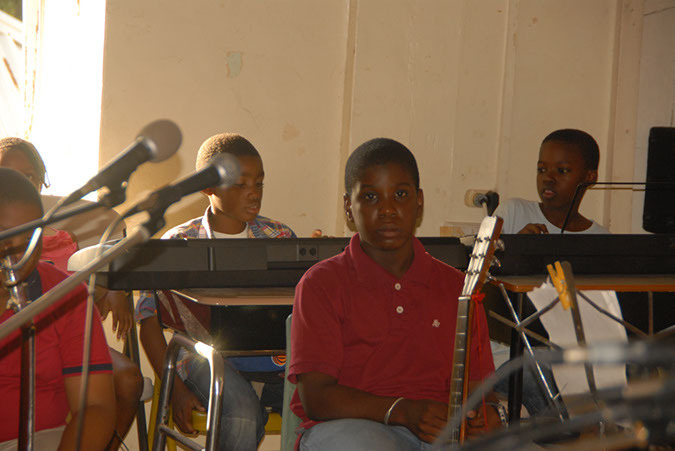 Some of the children had attended previous workshops while others from long before and now form part of the Small Beginnings band assisted in conducting the workshop. Among them Lorrian, Delbert, Ethylene, Clarabell, along with Rebecca Chalmers the MSS music teacher, who supports the music programs throughout the primary schools as well. 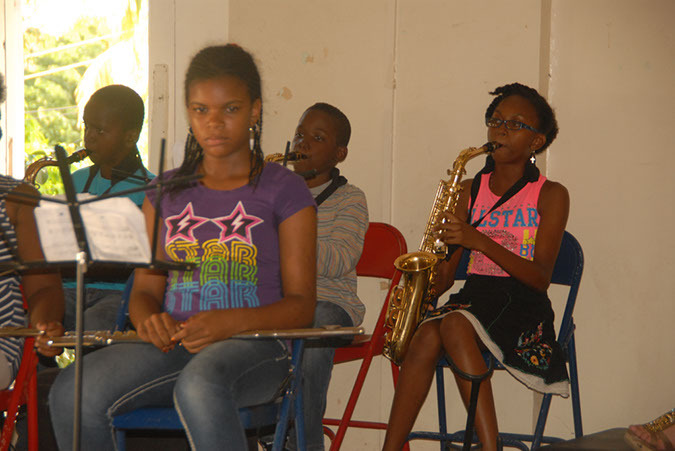 The children spent two weeks learning to play a variety of musical instruments to include the flute, saxophone, guitar, piano, violin, trumpet and trombone. 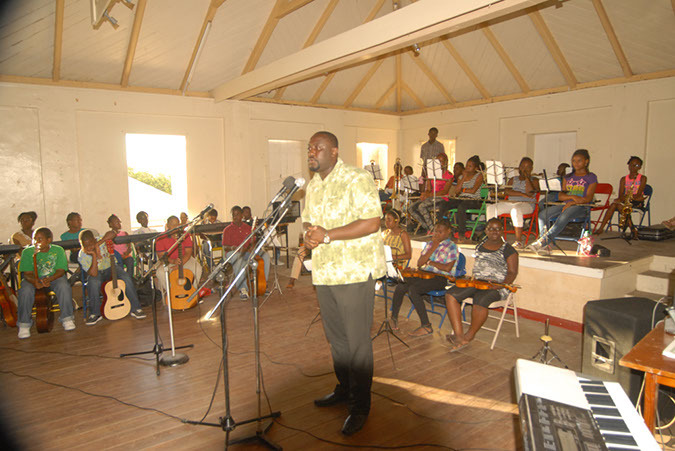 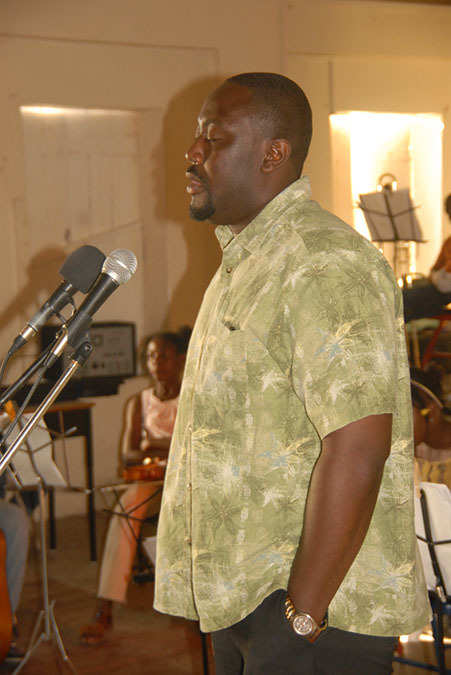 Coordinator of culture and local musician, director of the program, Herman ‘Cupid’ Francis giving a brief overview, says he pleased with the accomplishments of the students explaining that the workshop was conducted in such a way to facilitate the students learning more than just playing an instrument. 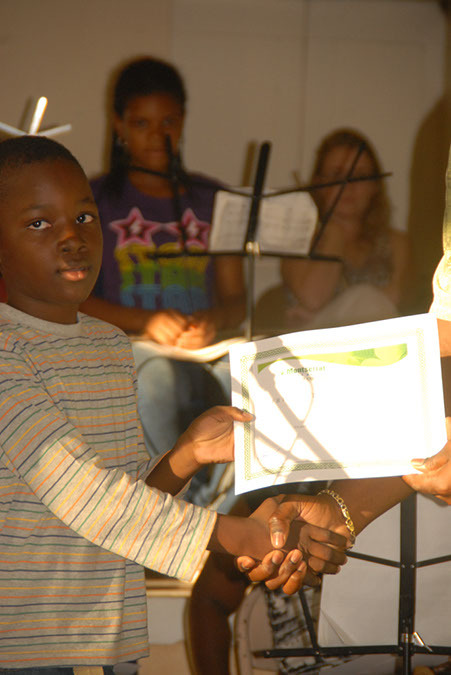 He spoke to the parents and guardians pointing out that they try to teach everybody general basic stuff about music and then go into different groups where, “…we teach them about the instrument, the key of the instrument.” He noted the children learn the importance of practice, teamwork and playing together; and the importance of responsibility, time management and appreciation for others privacy and tolerance, because they can be very disturbing when practicing. 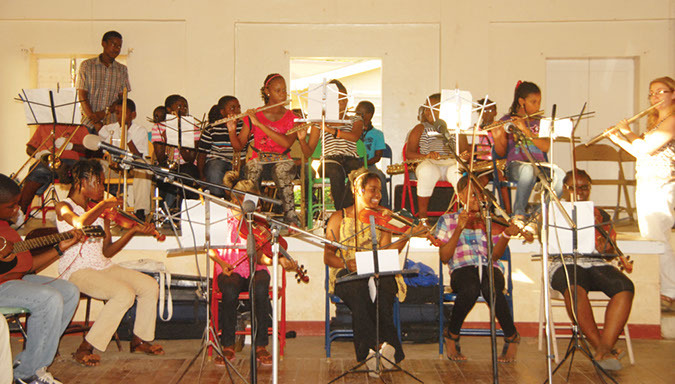 “…disturbing when you’re practicing and distracting somebody else; so all that we try to inculcate apart from teaching them the instrument itself,” he said. 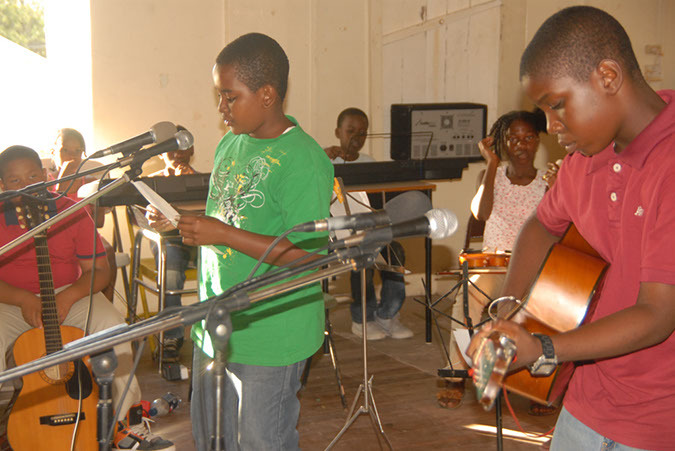 Francis said that they started in some workshop or some activity and now they are playing in churches, playing in bans and so on. 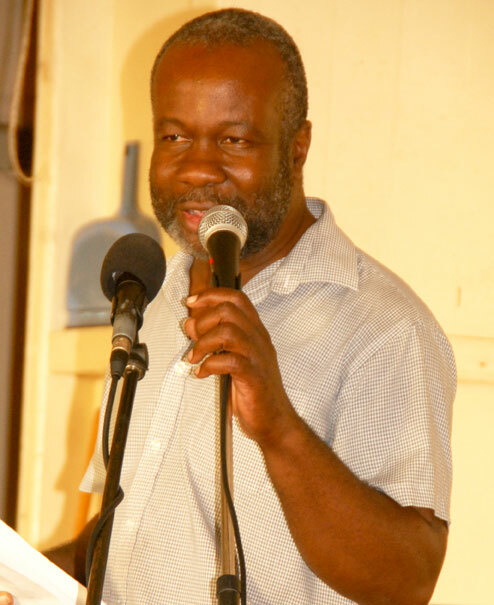 “I’m very proud of them,” he said, adding expression of thanks and much appreciation to all the assistants Mr. Silas Carty, Rebecca who was away and came back during the last week, as well as earlier students some mentioned above. 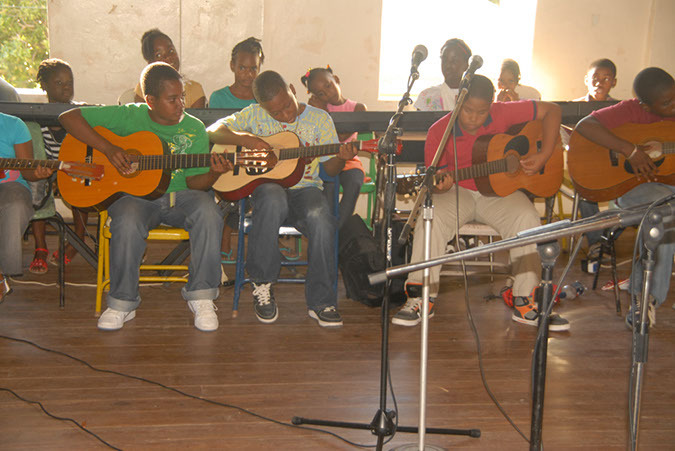 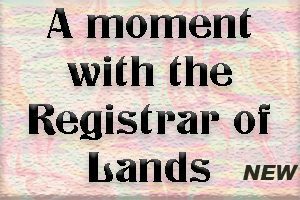 The students gave brief renditions on each the instruments, after which received certificates of attendance and appreciation. 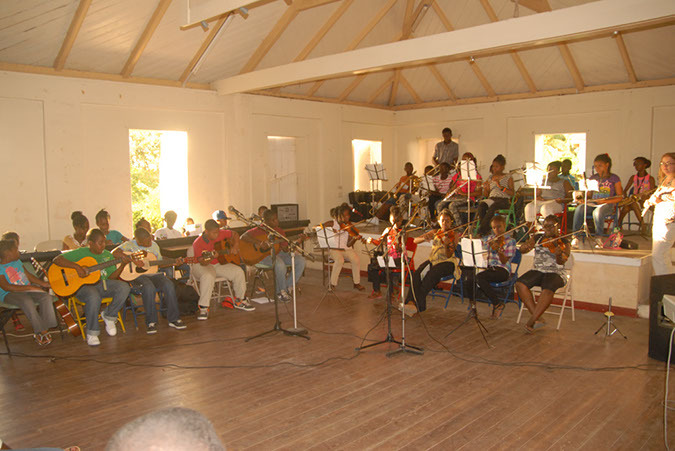 At the end together, they performed the tune, which Cupid said was one of his favourite pieces, Amazing Grace. 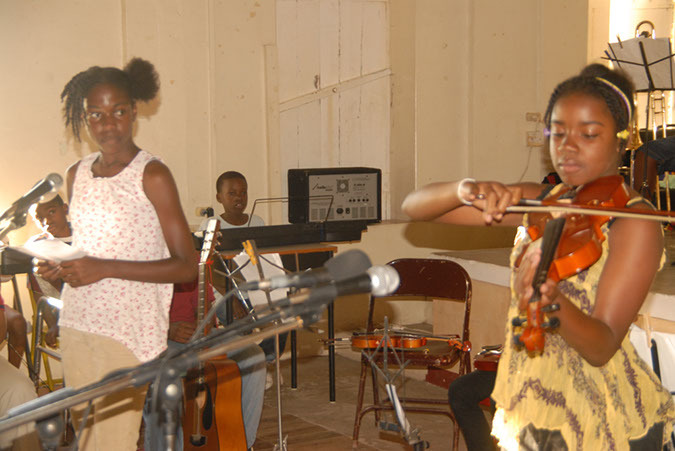 This, to the applause and call of encore from parents and well-wishers who packed the old school hall. 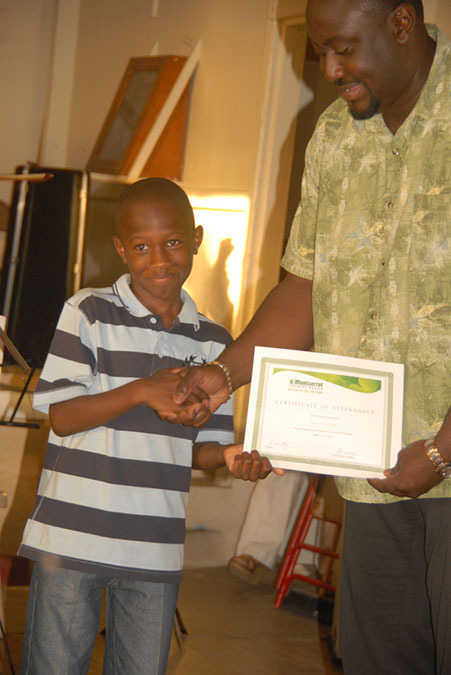 Some of the children expressed their delight in the workshop. 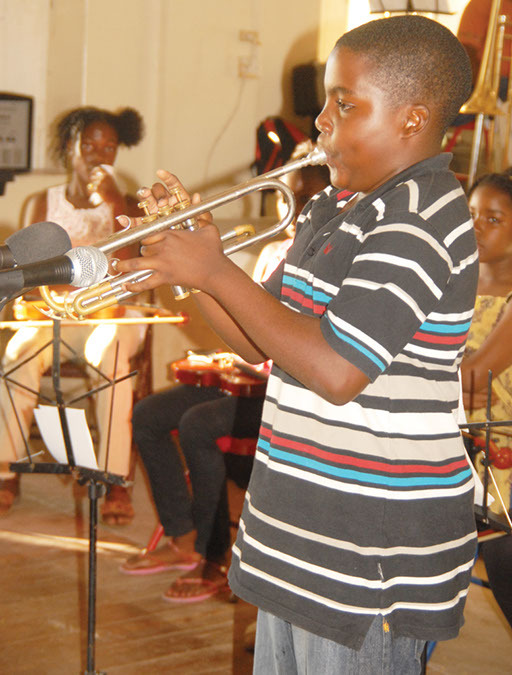 “I played the trumpet it was fun learning how to play instruments and seeing the different kind of instruments. 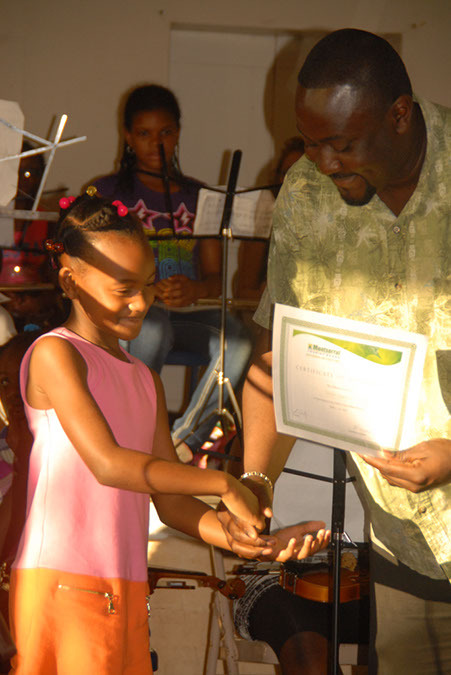 “It was really enjoyable playing the flute and teaching others how to play it.